With the exam season upon us, we asked several students who are currently revising to give us their tips for exam season. Here Tasha, a sixth form student, gives her top 5 tips for surviving GCSEs. Find out what relaxes you and schedule in some time for it. Planning out when you’re going to revise, and what, helps relieve some of this stress. But be sure to fit in time to relax, see your friends, anything you enjoy doing that will help you chill out! Don’t be tempted to do an all nighter! Getting a good night’s sleep is so important. It puts you in your best frame of mind so that you can concentrate in the exam. Don’t be tempted to stay up revising, being well rested is more important. It’s important to set yourself up well for your exams and a great start is to get a good breakfast. Eat enough that you won’t be distracted by your rumbling stomach in an exam. Either have something that will release energy throughout the day like porridge or treat yourself to your favourite breakfast food. If pancakes will give you the boost you need then have them! Being prepared means less to worry about! It’s easy to get obsessed with learning every little thing but don’t forget to be prepared for the exam itself. There’s nothing worse than turning up and realising you’ve forgotten your pen/pencil/ruler/etc. Being prepared means less to worry about! Just breathe. Relax. It’ll all be fine! Coming from someone who had 23 exams, I won’t say that they’re super easy and not daunting, because honestly it’s pretty nerve wracking. Which is why being relaxed is so important. Getting upset before an exam can really throw you off. So just breathe. Relax. It’ll all be fine! 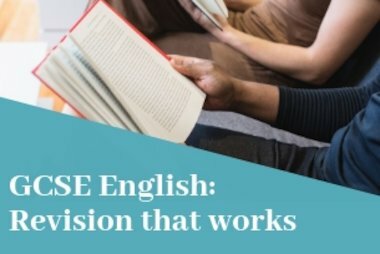 You can find out more about Scholastic’s range of GCSE 9–1 revision guides and exam practice books on our website: www.scholastic.co.uk/gcse . 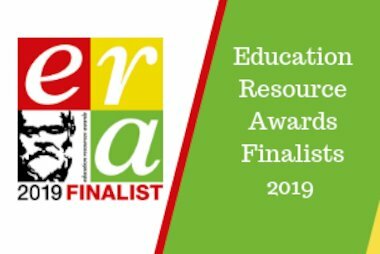 We’re delighted to share the news that we have been shortlisted for three Education Resources Awards. 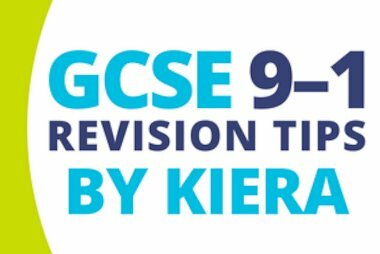 Kiera gives her top tips for getting through her GCSE 9–1 exams.